Choice Overseas Homes is not about selling you a house. We make dreams a reality by helping you find an affordable holiday home in a top tourist destination. The reason we can do this is because our group of three companies are with you every step of the way. We aren’t in this for a quick buck, we want to build a long-term, mutually beneficial relationship with you, which will last for years to come. To show how much we value building relationship, when you purchase your home through us you join our rental management programme for free. This costs $3,000 for clients who have not bought their home with us. As a family-owned business, we have a friendly and approachable style and we put our customers first. 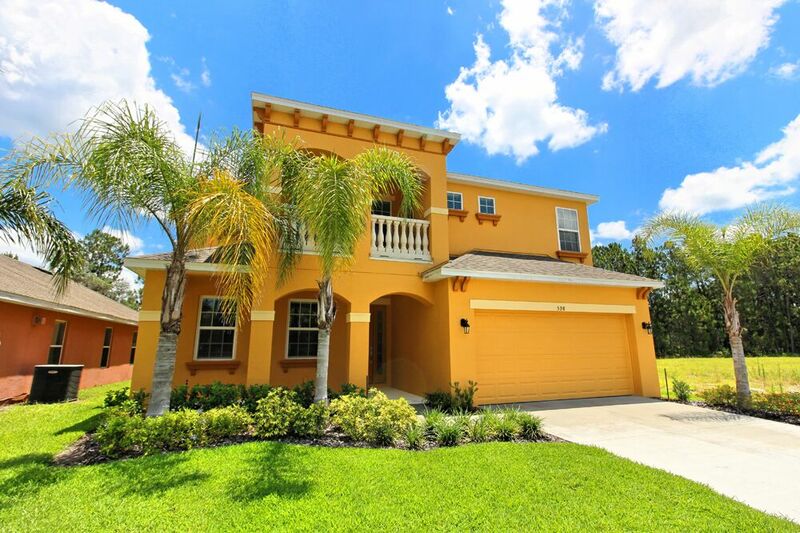 We started 17 years ago when we bought our own holiday home in Orlando – so we have been in your shoes and we know how to help you get the best out of this. Buying a home in your own country can be daunting enough, let alone in another country that has different laws and procedures. We have the experience and know-how to navigate the system. We also know which location and which type of property to invest in to get the most out of the short-term rental market. We know that in order to make owning a holiday home work for you financially, it's likely that you'll need to rent it out when you aren't there. We can take of this for you. 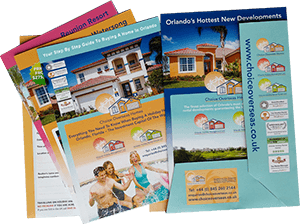 We have almost two decades' worth of experience renting holiday homes in Orlando and we know just how to market your property to tourists. We will also keep your house in good condition, clean the pool, maintain the gardens and make sure it's ready for its next guests. You don’t have to worry about a thing. Read our testimonials and talk to us about how flexible we are. You can rent your homes out as much or as little as you want. 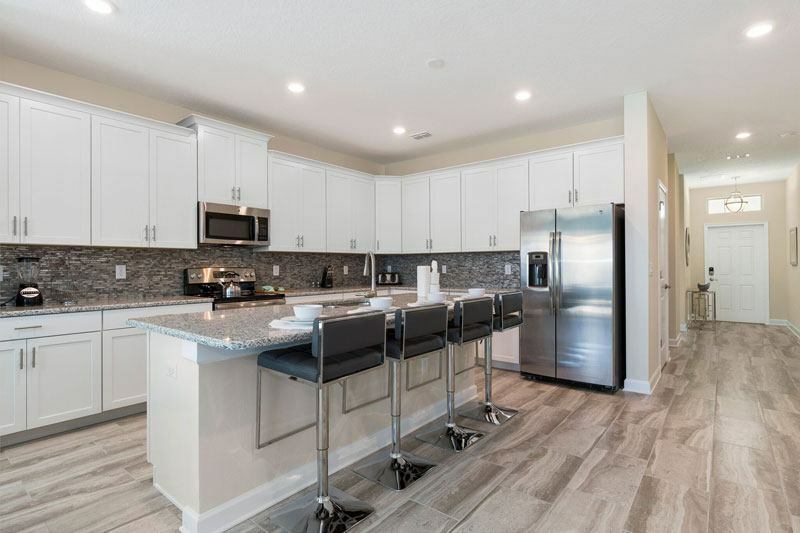 Our rental management company received a 'Top Rental Manager' and 'Rated Excellent Award' from Trip Advisor in 2017 and we were also given a Trip Advisors Gold Top Vacation Rental for Orlando in 2013. These awards are given to companies with the most 4 and 5-star reviews and with Orlando being one of the world’s most popular holiday destinations, this shows the high standards we work to. in finding you the right home! 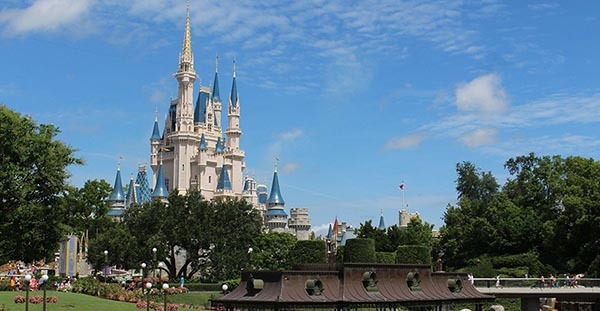 At Choice we specialise in the sale of rental homes no more than 20 minutes from Walt Disney World and the other Orlando attractions. Florida attracts over 50 million visitors per year and is home to some of the most exciting theme parks in the world. Add this to the championship golf courses, fantastic value shopping, Atlantic and Gulf coast beaches and the superb year-round climate and it is easy to see why it is such a popular holiday destination. 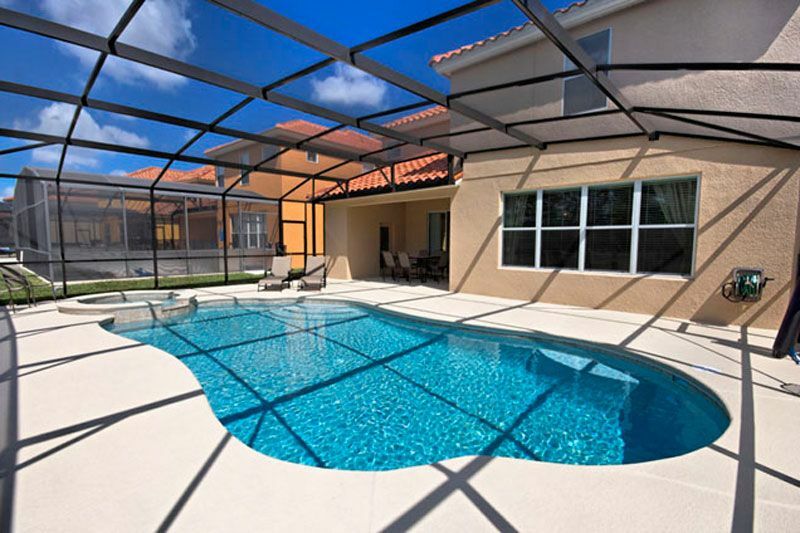 The two most popular locations for a holiday home are Kissimmee and Davenport. 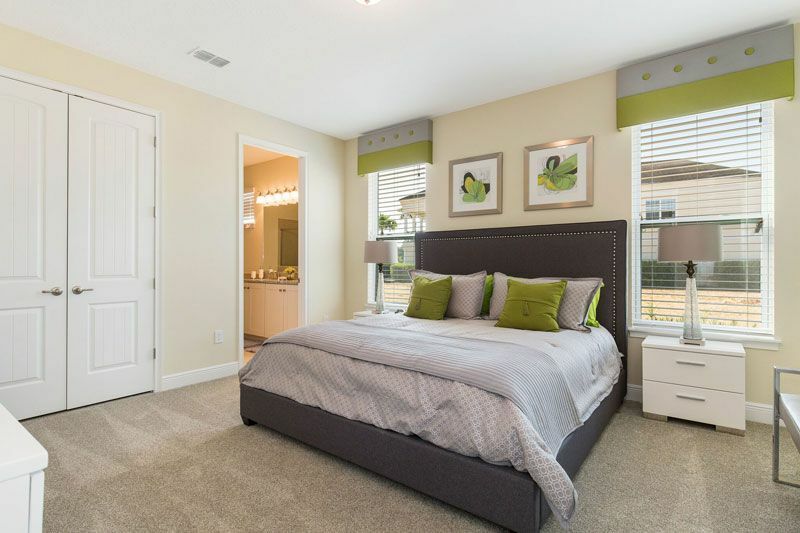 This is because they are the only two areas that are zoned for short term rental that offer easy access to the Orlando attractions. 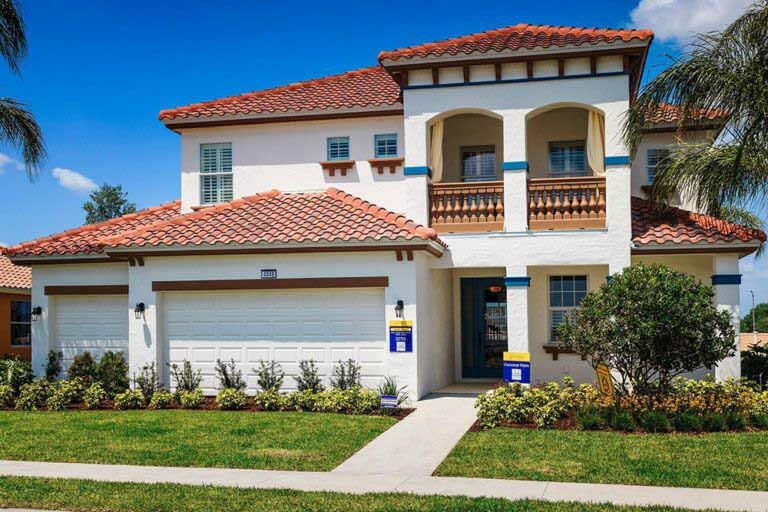 Whether you buy a villa in Kissimmee, or a town home in Davenport, it is very important you choose a home with easy access to Walt Disney World, Universal Studios, Sea World and the shops, bars and restaurants in the area. 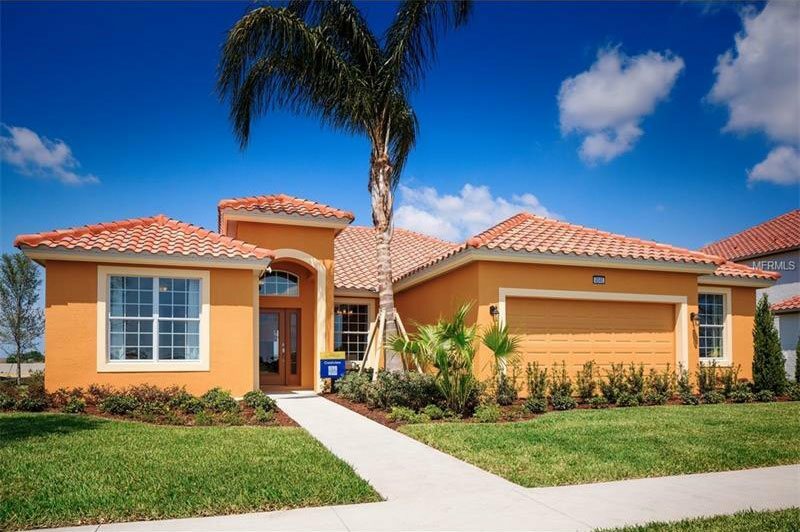 We have a large selection of new and resale villas for sale in Orlando on developments such as The Dales at Westhaven, Watersong, Veranda Palms, Solterra Resort, and Serenity Resort with its townhomes with pools. Regal Palms,Encantada, Trafalgar Village and Bella Vida are very different developments but are all in great locations, all offer excellent rental potential and some of the prices are over half of what they were selling at previously. We purchased our property in 2014 as an investment property. We used Choice Overseas Homes to help and guide us with our purchase as this was our very first experience in buying property abroad. From viewing potential properties to buy through to completion we were assisted and supported throughout. 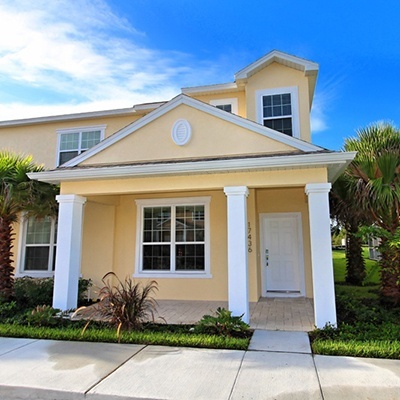 Since completion Orlando Holiday Management have managed our holiday investment. The property is a new build and throughout the build we were kept informed and updated with its progression and photos were sent to us through all different stages of the build. Paul Melvin also assisted us with a company who furnished our property to a very high standard and whom we were very happy with. We have just reached the end of our first years rentals and we are extremely happy with the amount of bookings we have had for 2014 and for our first year. We already have bookings for 2015 and the management team who take care of our property in Florida do this to a very high standard and our guests are always extremely satisfied. 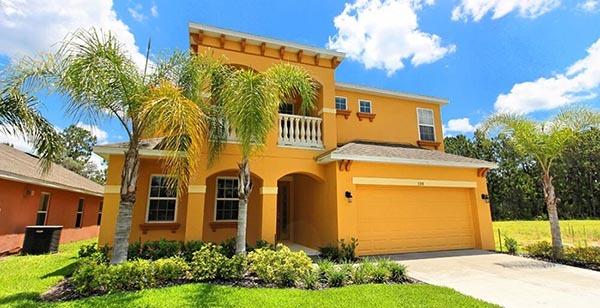 The whole experience of buying a rental home in Florida and running and managing it has been very successful due to the hard work of Paul and his team and I have no hesitation in recommending Choice Overseas. Yes – the properties can be purchased with a US foreign national mortgage from 75% LTV. As a buyer you will need at least a 25% deposit to qualify. Interest rates vary depending on financial circumstances but tend to start from around 5%. Any Interest paid on a US mortgage is still tax deductible in the US. When is the best rental season? 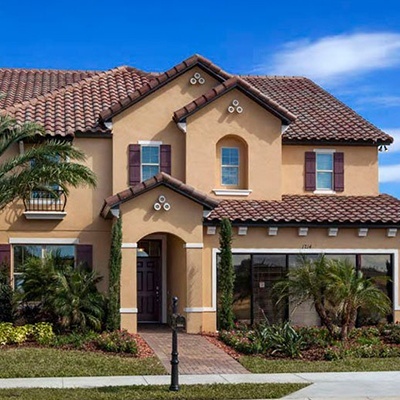 Again this does tend to depend on the type of property as explained in Q3 but the right Orlando homes will produce returns for 12 months of the year. Which homes produce the highest rental return? Different homes on different developments will produce different returns. Generally a smaller home will produce higher returns over the winter months as they generally attract snowbirds whilst the bigger 5 and 6 bed homes tend to have higher occupancy rates over the summer months as they appeal to larger groups and extended families. The HOA stands for Home Owners Association and is the funds paid by each owner to take care of the maintenance and running of the development and any communal facilities onsite. 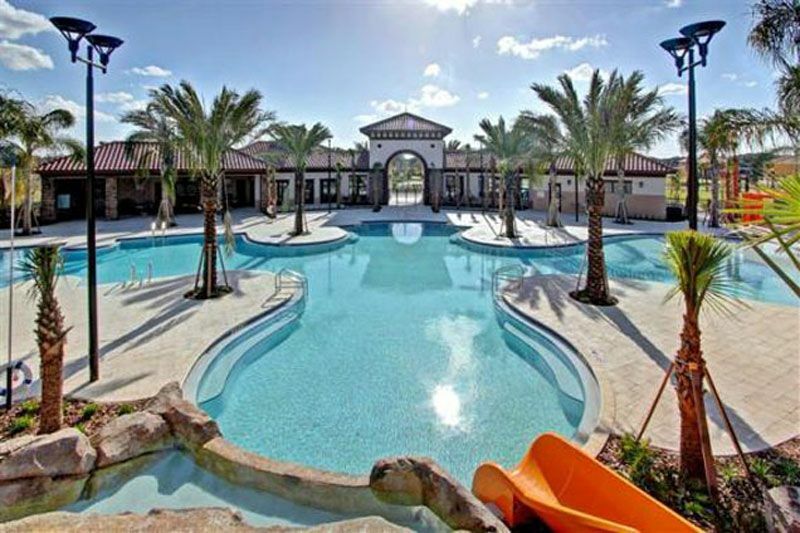 Can you rent in Florida? No, the development must be zoned for short term rental and have the relevant state and county licenses in place before it can be rented. These are the additional costs to cover legal, conveyancing and other charges associated with buying a property. They vary from 2% to 5% depending upon whether you require a mortgage. This is an Individual Taxpayers Identification Number which is provided by the IRS if you don’t qualify for a SSN (social security number). You will need this number to file a US tax return each year. How long can we stay in Orlando? Can we live there?